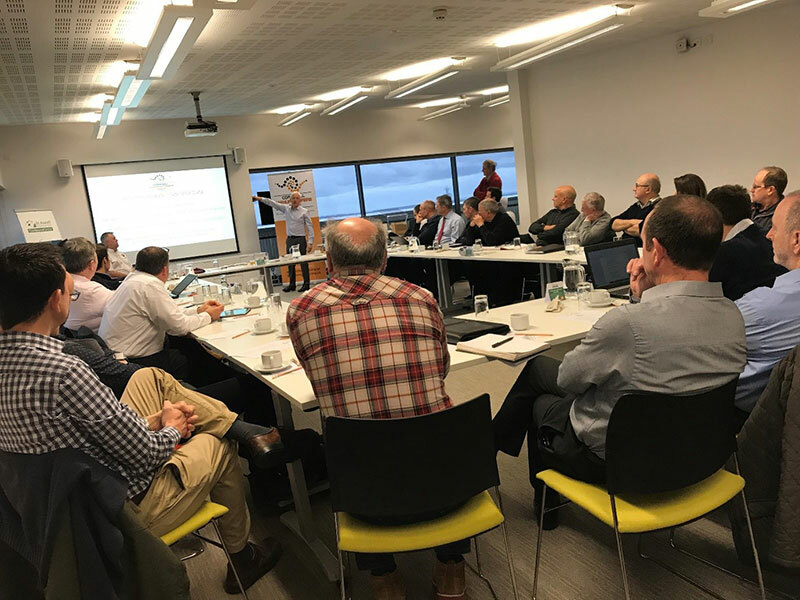 Martyn Pearson and Ken Martin delivered a 25 minute presentation to a packed audience at the Q1 meeting of the Cornwall Manufacturers Group (CMG). Sharing the status of the project, updating members on progress and highlighting the skills requirements, identified as key motivators for skills support, the CMG audience responded with a number of questions and expressed ongoing and growing interest in the Design Skills for Business (DS4B) developments. The audience in attendance included two potential new CMG members and they asked to be included in the DS4B programme and will either attend one of the upcoming briefings or be visited to define and firm up their interest.